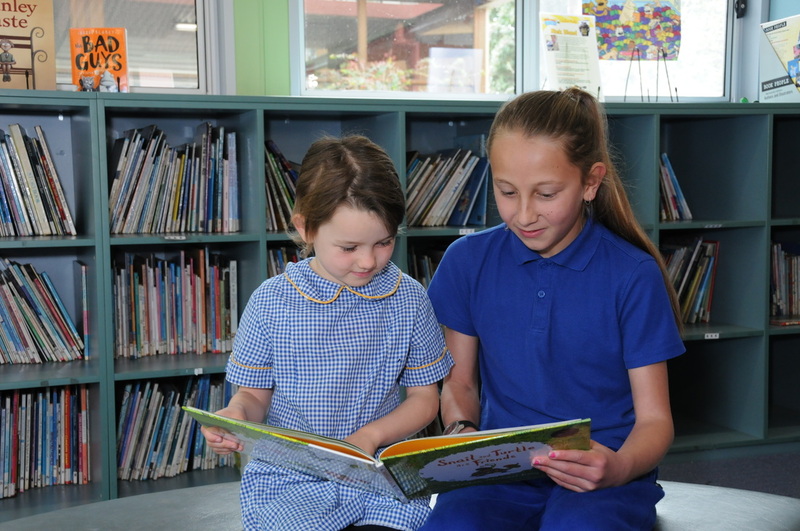 Welcome to Clifton Springs Primary School's blog pages. Here you can keep up to date with what is going on through the school's teams. ​Please go to the drop down menu and select from the blogs you see. Each team has a fortnightly blog, as well as some others thrown in for good measure. CSPS is very proud of its Student Representative Council. Please follow our blog to keep up to date with all of the wonderful things our SRC are involved with.